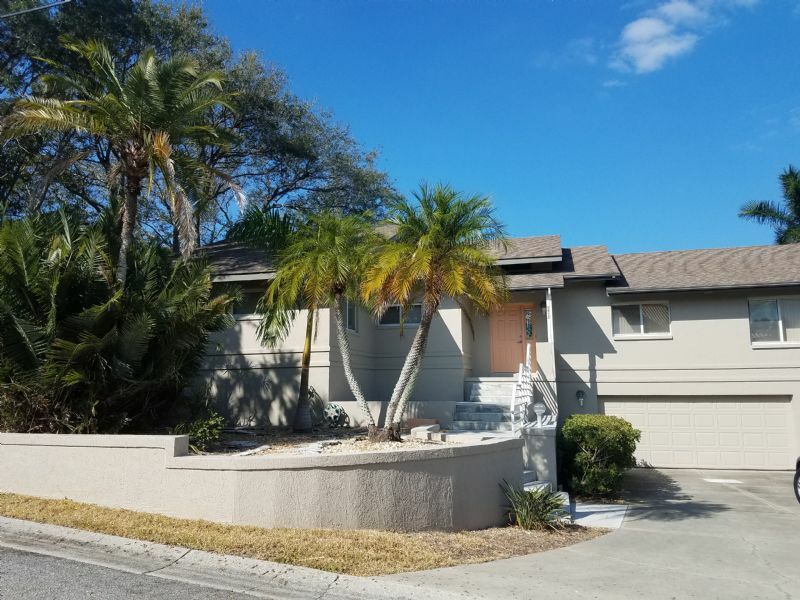 Vacation Rental Listing 2 bed 2 bath in Bradenton, FL. Breathtaking views and beautiful sunsets! breathtaking views and beautiful sunsets! Take SR64 West towards Anna Maria. Turn right on to 47th St W. Turn left onto Riverview Blvd continue for 1 mile then turn right onto Riverview Lane. House will be on the left in approx. 500 feet. Views, views and more views. Great vacation rental home on the water in Bradenton, Florida with a private dock. Two bed, two bath plus a garage. Cast a line, relax with a book or take your boat to the Gulf all from your backyard. Located in a very quiet neighborhood for a tranquil vacation in paradise. Unit includes Wi-Fi during winter season. (Small dogs possible with owner approval, no cats).